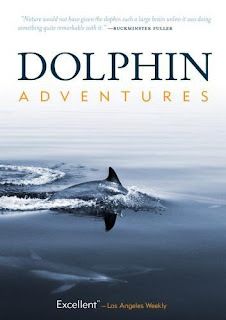 Pioneer dolphin researcher John Lilly said it couldn't be done. But in 1978 a ship of fools set out to swim in the open oceans with wild dolphins. Taking a cue from Aristotle, who said, "dolphins care for man and enjoy his music", the filmmakers played an 'underwater piano" and for three days interacted with a school of wild dolphins. 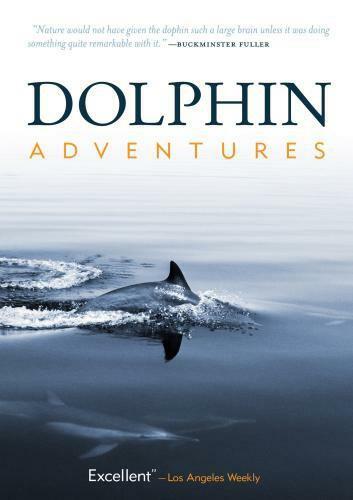 A "close encounters of the aquatic kind", this classic film documents the first recorded human-wild dolphin encounter in modern times. 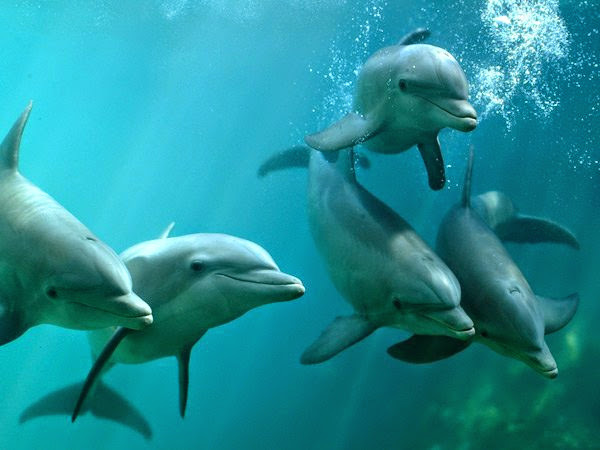 Plus special feature short: The Wonder of Dolphins.